Primary grind established at factory but will require further sharpening for fine edge. 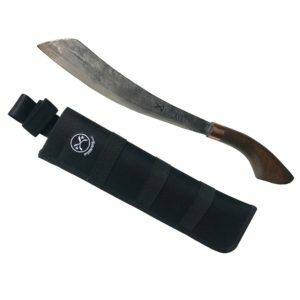 In many ways Tramontina is the machete of Brazil. 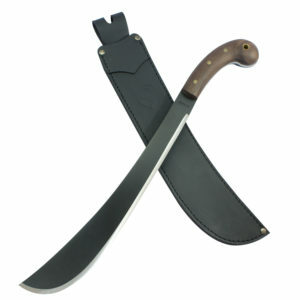 And yes, they know their machetes in Brazil. 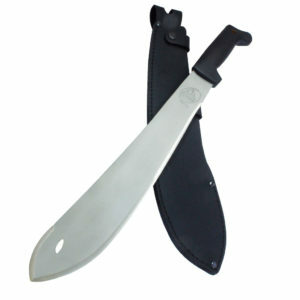 Tramontina machetes are used by rural workers in the hinterlands of South America. 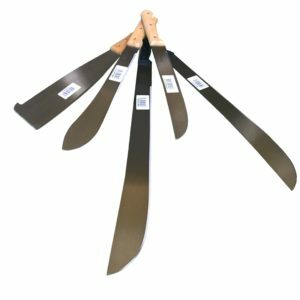 These machetes are now becoming more and more popular outside of Brazil as Tramontina value is truly extraordinary. 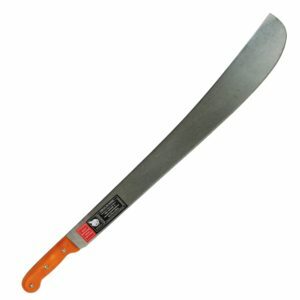 A no frills, economical work machete. 1.4 mm. / 1.3 mm.